Super Savings Item! Free Shipping Included! 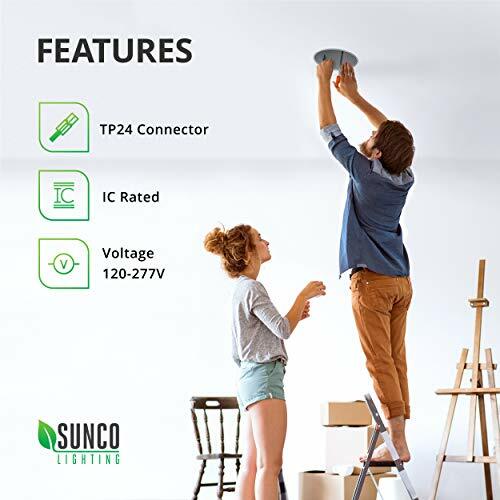 Save 34% on the Sunco Lighting 10 Pack 4 Inch Remodel Housing, Air Tight IC Rated Steel Can, 120-277V, TP24 Connector Included for Easy Install - UL & Title 24 Compliant by Sunco Lighting at Result BD. MPN: SUN-4RM/IC10PK. Hurry! Limited time offer. Offer valid only while supplies last. 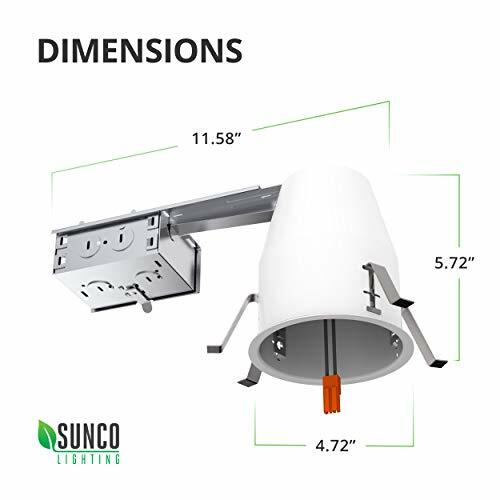 ✅ AIR TIGHT & IC RATED - Sunco's remodel cans are airtight and thermally protected and designed to be installed in the ceiling surrounded by insulation. 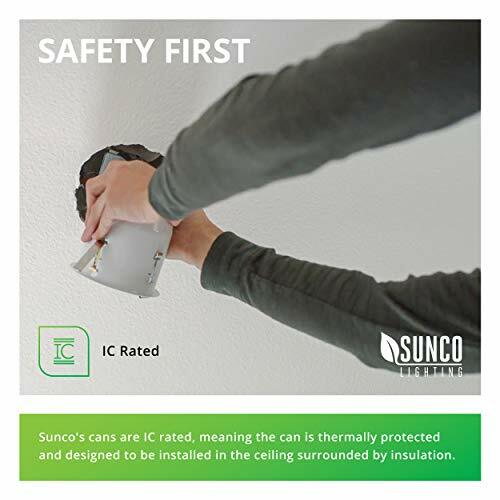 Sunco's cans won't overheat and cause a fire in the roof or overhead joist space. 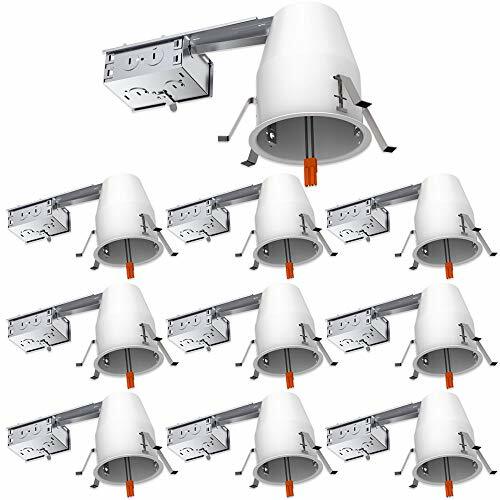 Airtight design keeps air conditioning or heating from leaking out of the home through the housing. 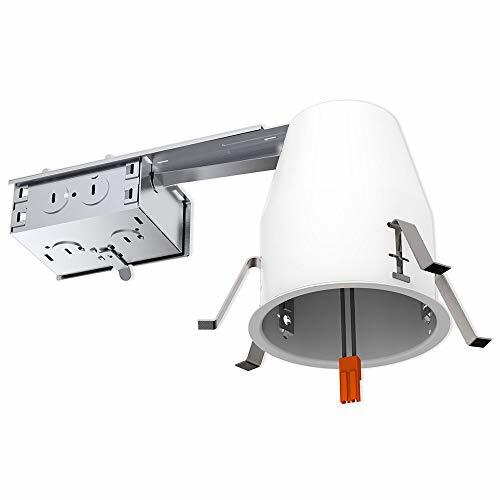 ✅ SIMPLE INSTALL - Follow our easy instruction guide for a fast and secure setup! 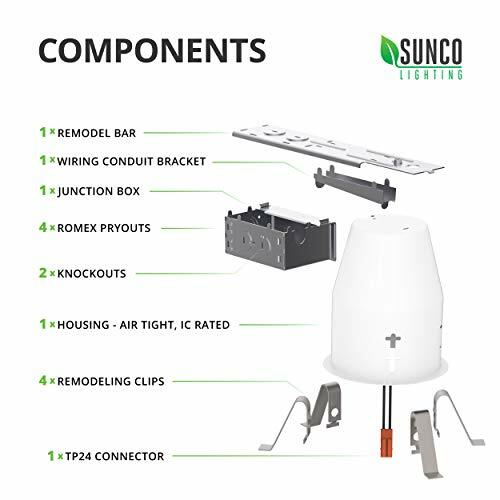 Sunco's direct wire remodel cans with junction box are installed to the framing with the bar hangers (prior to drywall). 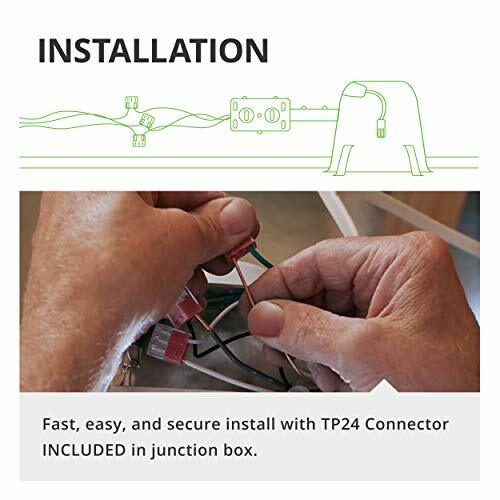 TP24 connector included. 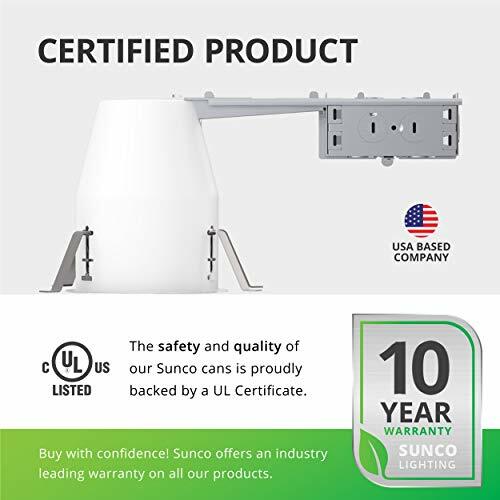 ✅ UL & TITLE 24 - We uphold the highest standards for all our products by testing each product for optimal performance and safety. Our remodel housing are compliant with Title 24 energy efficiency standards.